We are very proud to serve the citizens of Hubbards and area in District 2. 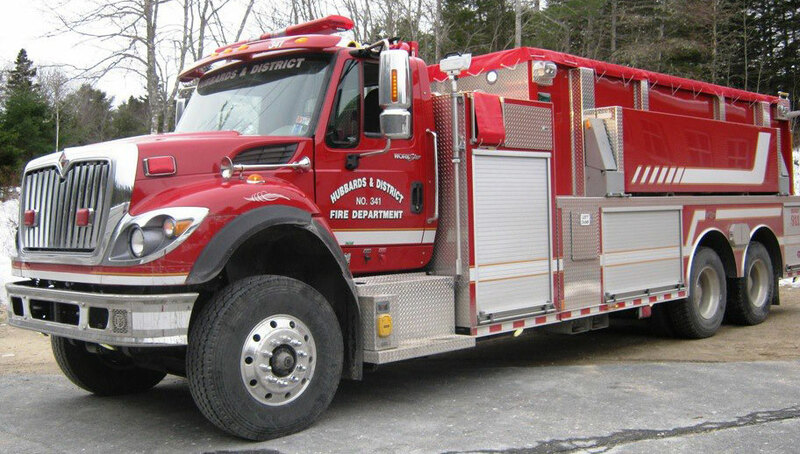 The communities served by the Hubbards Fire Department include Hubbards itself and the surrounding communities of Fox Point, Mill Cove, Birchy Head, the Lodge, Simms Settlement and Mill Lake. One of the most demanding services to the community is our emergency response to motor vehicle incidents on Highway 103 between Exits 5 and 7.